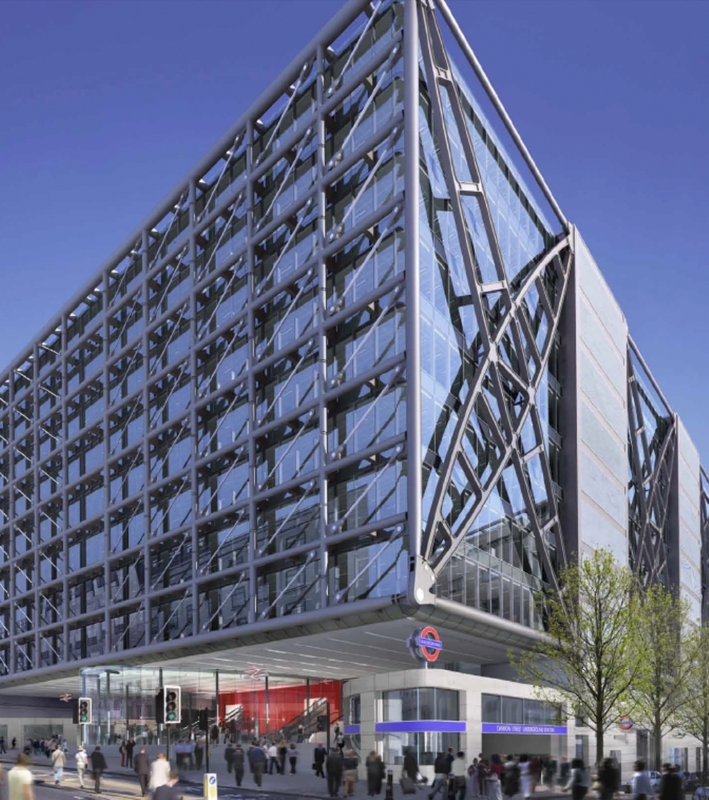 We are conveniently located next to Cannon Street station (EC4N) and are easily accessible from Bank and Monument. Perfect for quickly popping out of the office on a lunch break. We are conveniently located above Cannon street station (EC4R, EC4N) and easily accessible from Bank station (EC3V) and Monument station (EC4R).